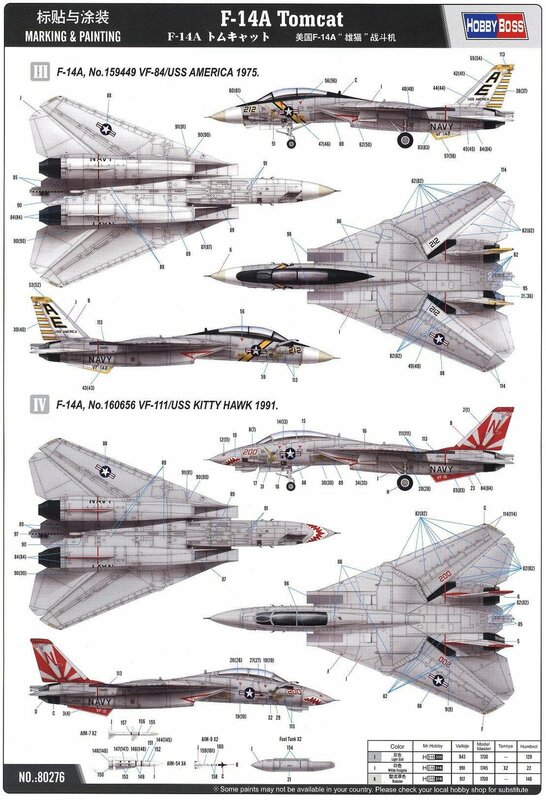 HOBBY BOSS # 80276 1/72 F-14A TOMCAT — Central Texas Scale Modelers Society. KITTY HAWK # KH80154 1/48 UH-1D "HUEY"
© Copyright 2016 - 2019 Central Texas Scale Modelers Society (CTSMS). All Rights Reserved.